With selections ranging from trippy reggae-tinged sing-alongs to lovely harmony-laden ballads and straight out rock tunes, the set was not only varied, it was enthralling. 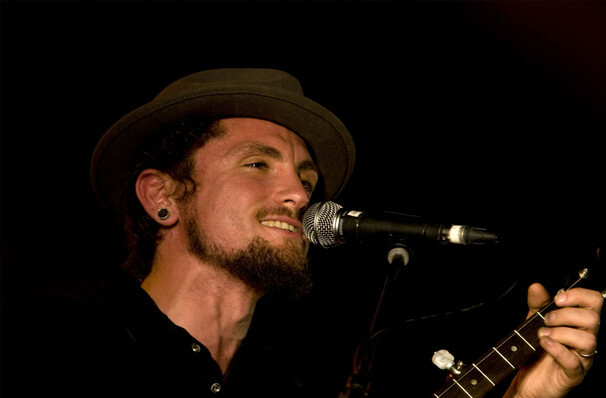 Why See John Butler Trio? The Australian natives, formed in 1998, have come a long way since award-winning musician and lead guitarist and vocalist John Butler started his career as a busker. Hugely popular in Australia the John Butler Trio have curated a dedicated fan base across the globe, don't miss them when they head out on tour! The bands 2014 release, Flesh & Blood, won that year's ARIA Award for Best Blues and Roots Album, joining the groups further 10 awards! 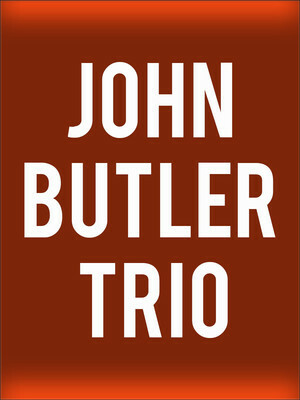 John Butler Trio's sound fuses folk, reggae, and acoustic and they cite a wide range of influences from Bob Marley, Tracy Chapmen, and Blue King Brown, to De LA Soul, The Red Hot Chilli Peppers, and Black Sabbath. About Louisville Theater: We are an independent show guide not a venue or show. We sell primary, discount and resale tickets and prices may be above or below face value. Sound good to you? Share this page on social media and let your friends know about John Butler Trio at Iroquois Amphitheater. Please note: The term Iroquois Amphitheater and/or John Butler Trio as well as all associated graphics, logos, and/or other trademarks, tradenames or copyrights are the property of the Iroquois Amphitheater and/or John Butler Trio and are used herein for factual descriptive purposes only. We are in no way associated with or authorized by the Iroquois Amphitheater and/or John Butler Trio and neither that entity nor any of its affiliates have licensed or endorsed us to sell tickets, goods and or services in conjunction with their events.